These past few days have been pretty exciting for all movie fans out there! First, we got an amazing new trailer for the new Star Wars film (The Force Awakens) and related spin-offs (Rogue One), then we got a leaked version of the new Batman V. Superman trailer followed by the real one, and now….drum roll please…we have a new trailer for the Fantastic Four reboot scheduled to be released this year. 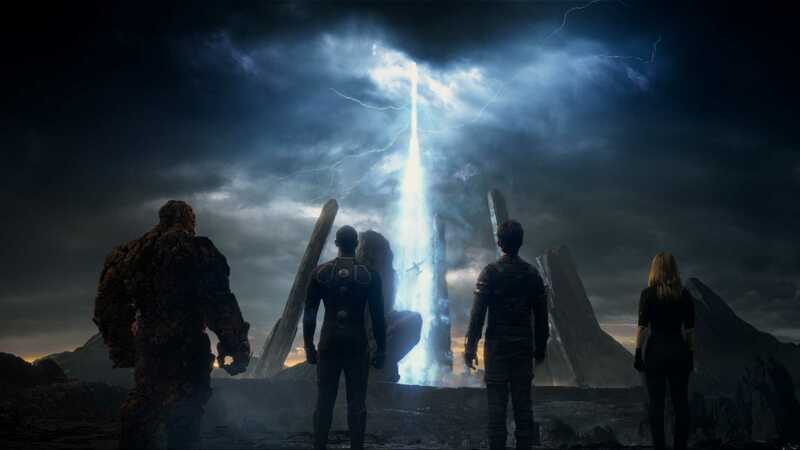 Directed by Josh Trank and starring Miles Teller, Michael B. Jordan, Kate Mara, and Jamie Bell, the film takes a new look at the life of scientists Reed Richards, Johnny Storm, Sue Storm, and Ben Grimm, a group of “four young outsiders who teleport to an alternate and dangerous universe, which alters their physical form in shocking ways. Their lives irrevocably upended, the team must learn to harness their daunting new abilities and work together to save Earth from a former friend turned enemy“. In this new trailer, we get to see some interesting new stuff, including a closer look at the background of each of the main characters, their powers and…of course, a glimpse of Dr. Doom (played by Toby Kebbell)! The film still hasn’t captured my 100% attention, but I’m still putting it in my ‘to-see’ list. So far, it looks promising. Fantastic Four arrives in theaters August 7, 2015. Watch the new trailer below and let us know what you think!